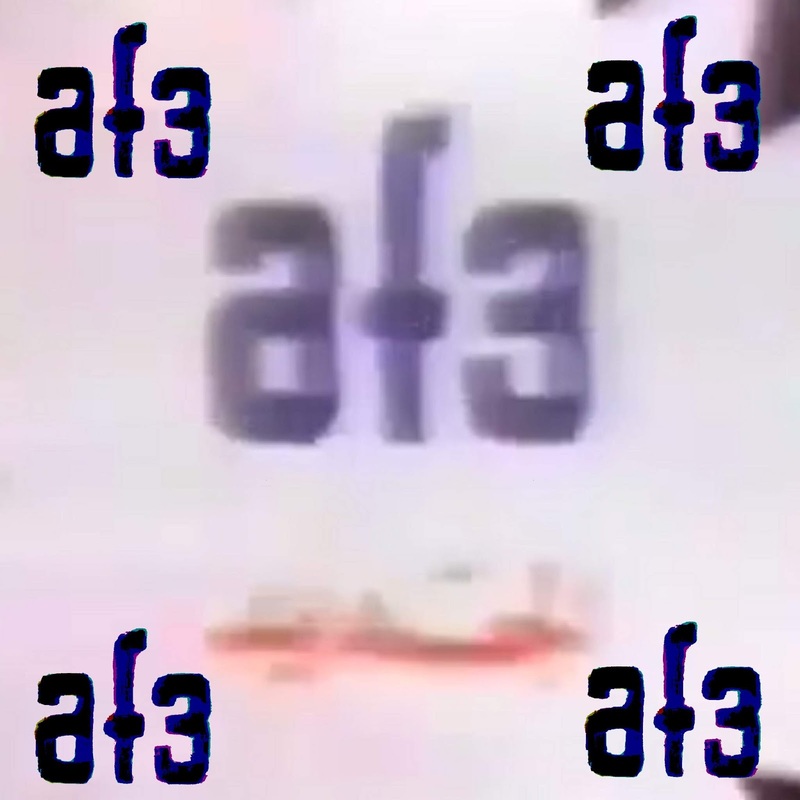 AF3 the dishwashing liquid. Produced by "RIcan International". Whereas the ad for its older brother AF7 is nowhere to be found, this one survived as a testimony for the ages even without the catchy jingle of the other ad.